Waves Labs competition. 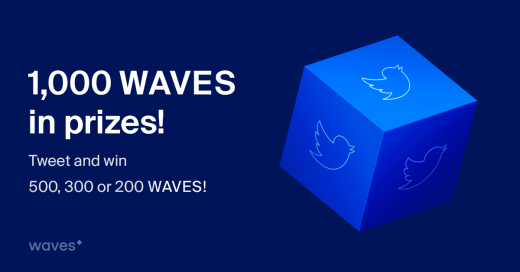 1000 Waves in prizes! 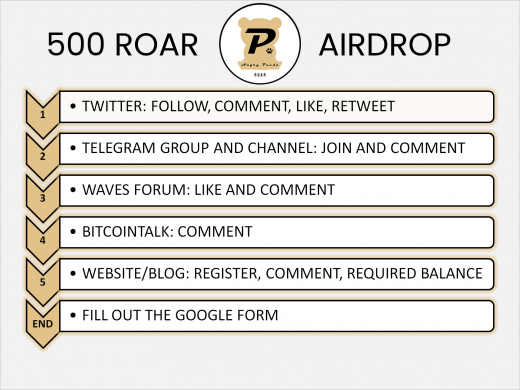 ROAR listing on CoinCodex We are excited to announce the ROAR listing on CoinCodex. Stay up-to-date with ROAR by adding it on your portfolio or check ROAR prices and charts on CoinCodex website or download the app available on the App Store for iOS devices. 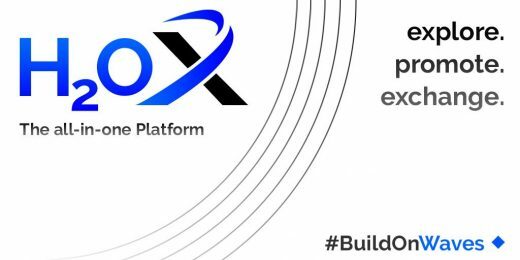 XPAND listing on CoinCodex We are excited to announce the XPAND listing on CoinCodex. Stay up-to-date with XPAND by adding it on your portfolio or check XPAND prices and charts on CoinCodex website or download the app available on the App Store for iOS devices.